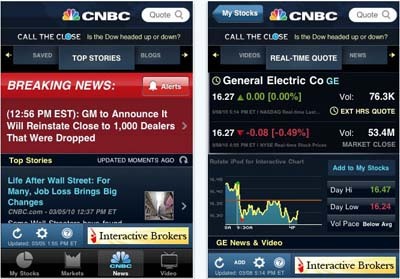 Most of the big companies give out their applicatons for free but some apps. 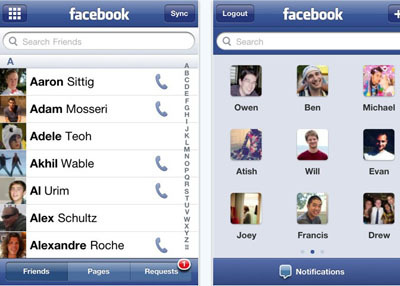 developers of course sell them.Today we’ve gathered free iPhone applications that will help you in your life.Some will make you smile and some will be really useful in your daily life. 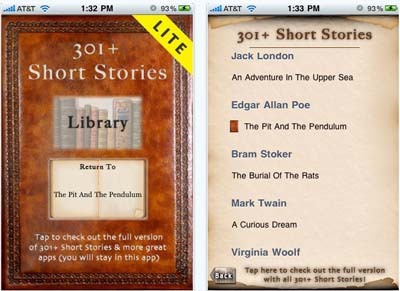 Even for a sampler app, 301+ Short Stories Lite has some of the classic short stories by the great authors such as Sir Arthur Conan Doyle, Jack London, Edgar Allan Poe, Bram Stoker, Mark Twain, Virginia Woolf, and more.Short Stories are perfect for a quick read anytime and it’s FREE. 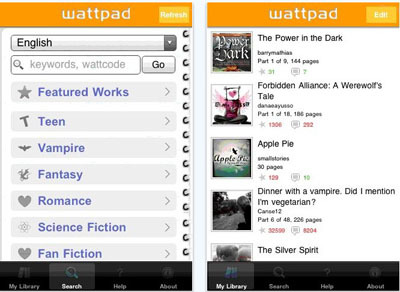 Wattpad is the world’s most popular ebook community. 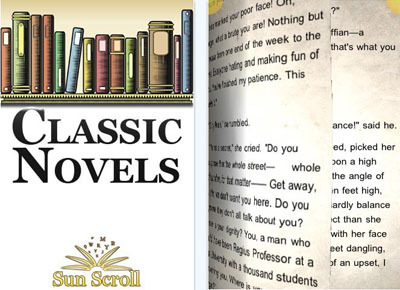 Also known as YouTube for ebooks, it’s a place where where readers and writers discover, share and connect. 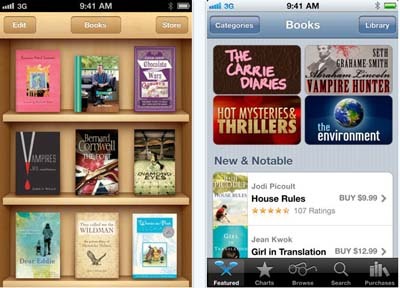 With over 1 million downloads per month, Wattpad is the world’s most widely used mobile ebook application and one of the world’s largest collections of originally-created ebooks. 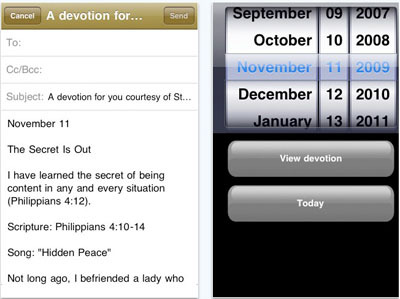 The iFlow Reader now includes tens of thousands of free books for your enjoyment. 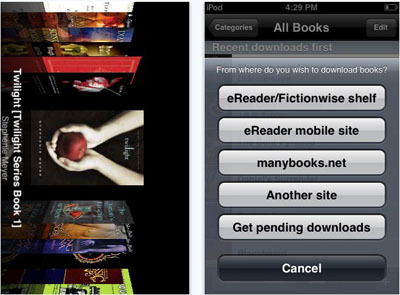 When you are done with those, you can buy books in our bookstore and if we don’t have the book you want, you can buy it somewhere else and import it into the iFlow Reader. 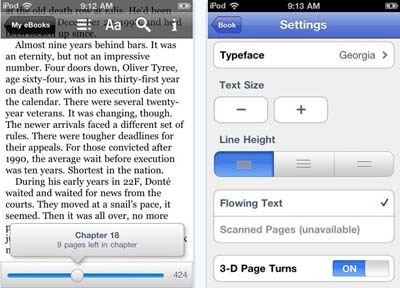 If it’s an epub with or without Adobe DRM, you can read it with innovative iFlow Reader. 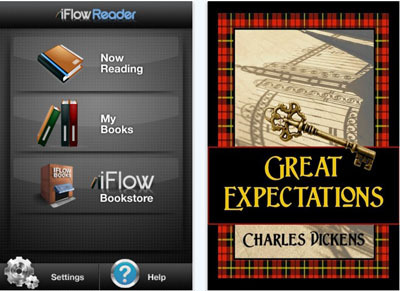 In celebration of over 5 million downloads and the release of iFlow Reader BeamItDown Software provides 200 Great Books for free. 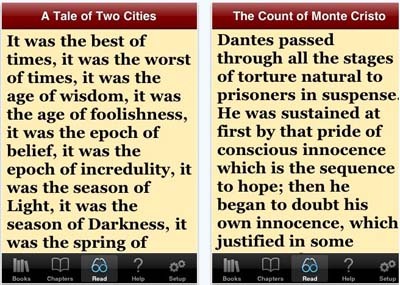 Read New York Times best-selling electronic books right on your iPhone or iPod touch.Version 2.1.3 has been updated to run on the latest iPhone OS – 4.0 and iPad. 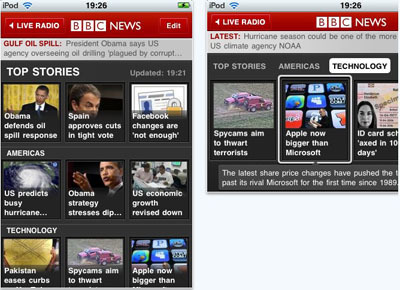 News stories by geographical region.News by category including business, technology, entertainment and sport.News in other languages including Spanish, Russian and Arabic.Video including one minute news summaries to keep you informed on the go.You can also personalise the app to suit your interests and download content for offline browsing. 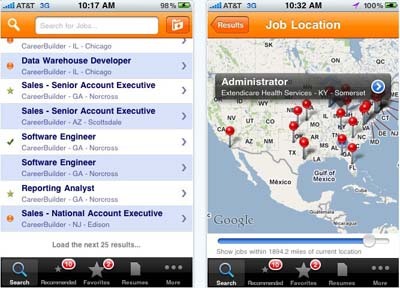 • Search for jobs by: keyword, location, company, employment type, etc. 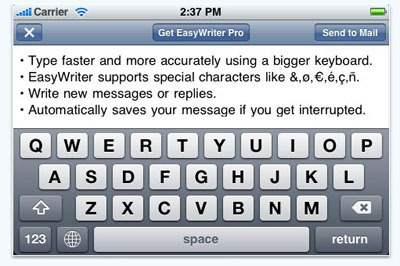 EasyWriter helps you write emails faster and more accurately using the iPhone’s wide keyboard in landscape mode. 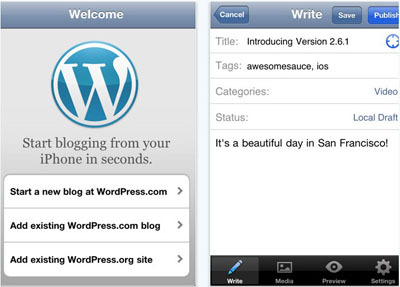 Use EasyWriter both for new emails and replies (see below) while holding your iPhone sideways (or any orientation).Use Pinch and Zoom to adjust the text size. 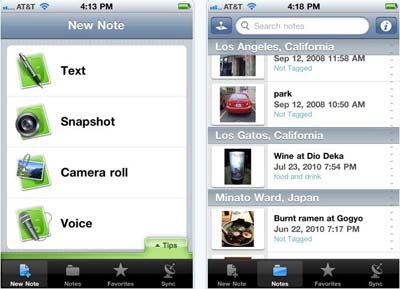 Your message will never get lost because of an incoming call or text message, because EasyWriter keeps your text safe and secure. 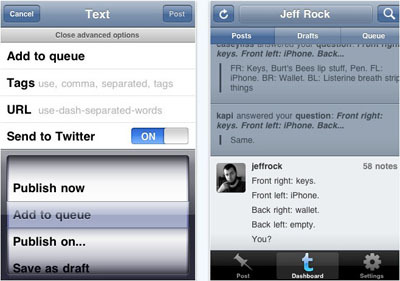 Touchtype or watch text as you type, in a text size that is comfortable for you. 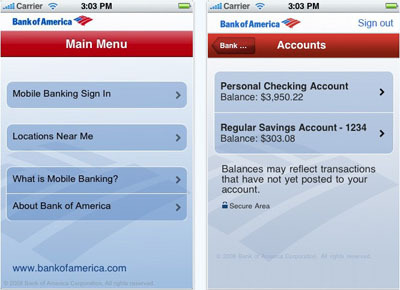 Keep track of your money with Spend, a quick and easy-to-use personal budget tracker. 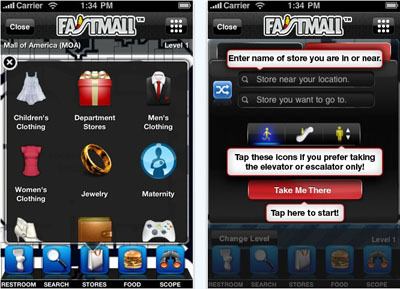 Spend travels with you on your iPhone or iPod Touch and does not require internet access, so you can enter your purchases before you even leave the mall or grocery store. 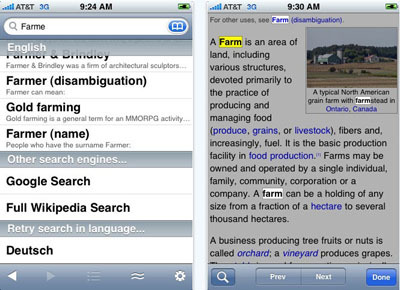 he free Dictionary.com app delivers trusted reference content from Dictionary.com and Thesaurus.com, including nearly 1,000,000 words and definitions and 90,000 synonyms and antonyms. No Internet connection is needed for word look-ups. 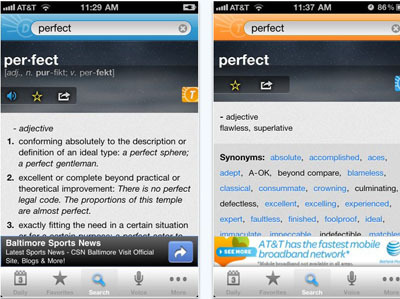 The app also features audio pronunciation, voice-to-text search and Dictionary.com’s popular Word. The code is 100% open source and community built. If you are a programmer and good at JS/HTML5 then you can help them improve.Including maps, bookmarks, and a near complete re-design. 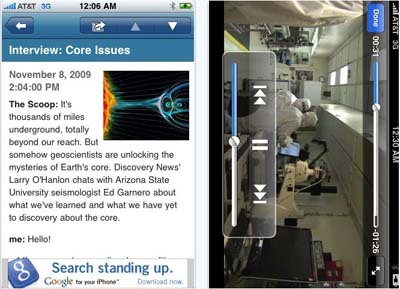 With the Discovery News app, you will be constantly updated with news articles, video stories, special features and more – with a primary focus on Earth, Space, Tech, Animals, Archaeology, Dinosaurs, History and Human Beings. 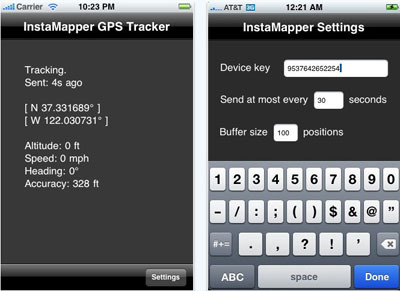 Developed in partnership with NASA, Astronomy Picture of the Day for the iPhone/iPad brings the vastness of space right into your hand. 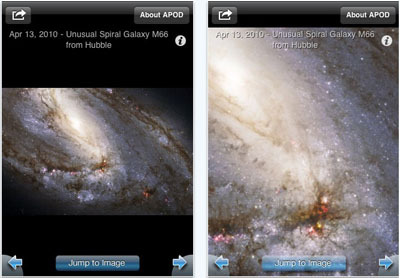 Browse through decades of high resolution NASA space photos hand selected by NASA astronomers. 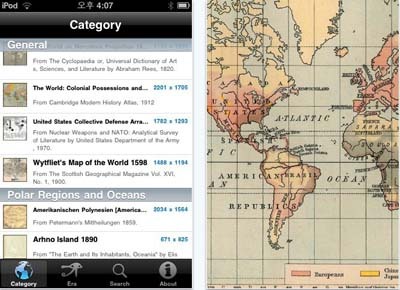 History:Maps of World” is a fun and educational collection of high-resolution historical maps..Check it out to keep up with your history, learn something about history. 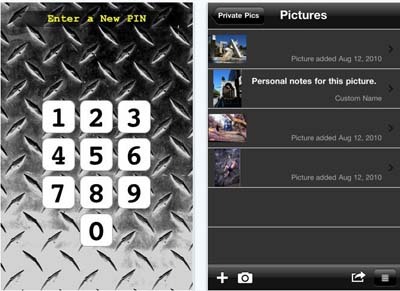 The Chemical Touch: Lite Edition is a free and easy to use periodic table for your iPhone or iPod touch. 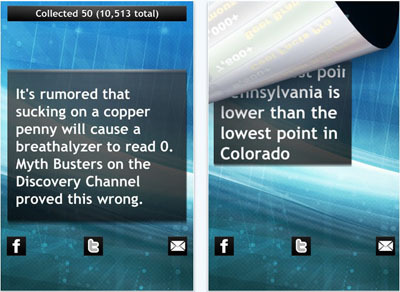 Consisting of a simplified version of the periodic table display from the full application, it puts the masses, densities, melting & boiling points, radii, and electronegativities of the elements right at your fingertips. 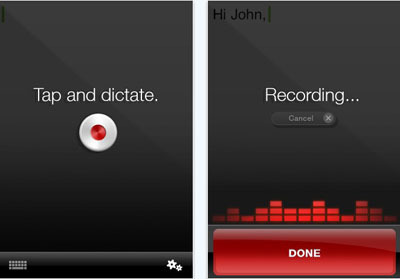 Using AccelaStudy’s intuitive flashcard-like approach on your iPhone, iPod touch, and iPad, you can quickly expand your English vocabulary for graduate school exams, university entrance exams, professional advancement, or simply increased language proficiency. 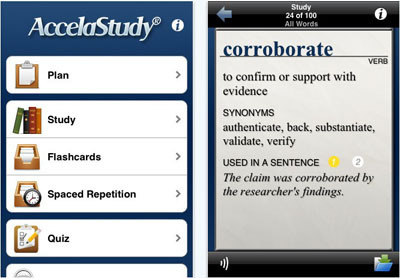 Many commonly tested vocabulary words from college and graduate school entrance. 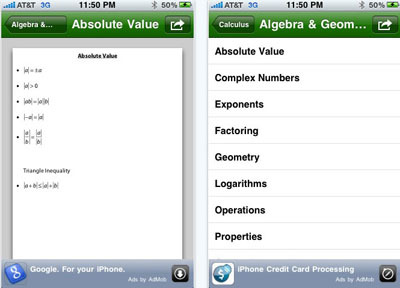 Formulus Free is the perfect study tool. 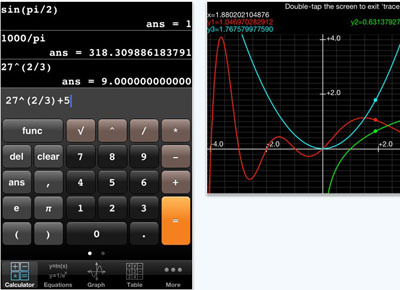 It is a simple, easy to use, easy to navigate collection of the most important formulas and topics for high school and college students taking Calculus and Differential Equations. 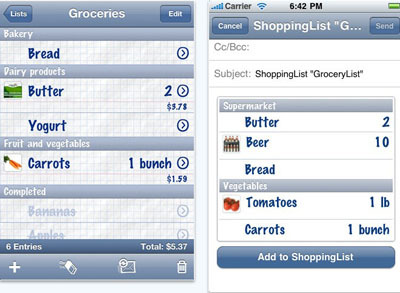 ShoppingList is consequently designed for iPhone OS and focused on user-friendliness. 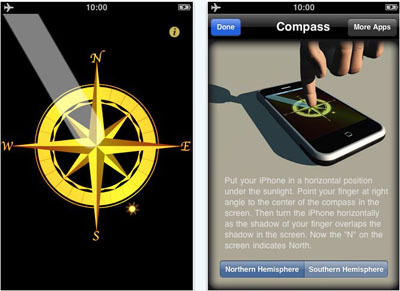 So you can immediately use it, without having to study a manual.Have your shopping list always there, just like your iPhone or iPod, always ready when you come up with something, that you want to buy. 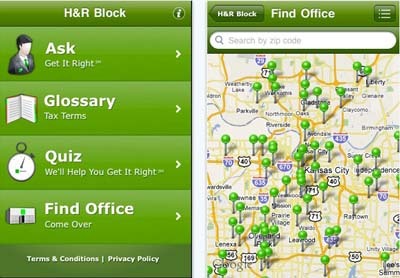 Tax season is filled with questions, and H&R Block wants to help you Get it Right(SM) no matter where you go. 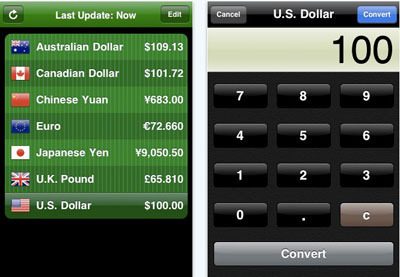 Currency provides up-to-date exchange rate information for over 100 currencies and countries! 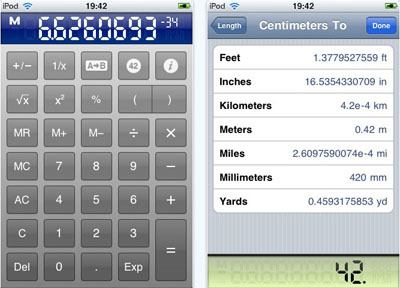 Great for when you travel abroad and need to calculate the latest exchange rates. 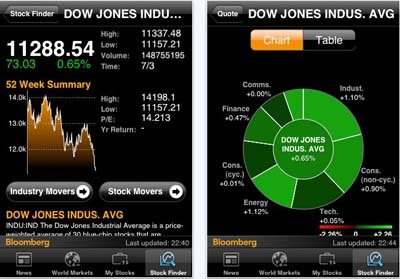 Great for forex traders. 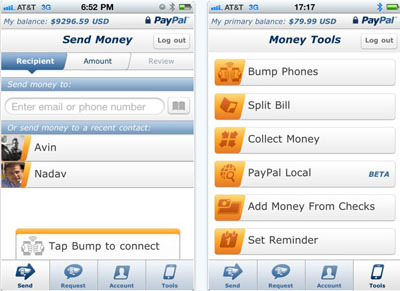 Mobilize your Card membership with the official American Express App for the iPhone® and iPod touch® (all versions). 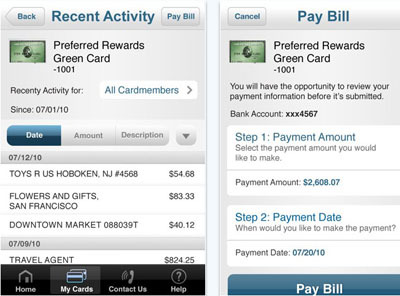 Pay your bill, see account activity, and more. Succeed at weight loss with Lose It! 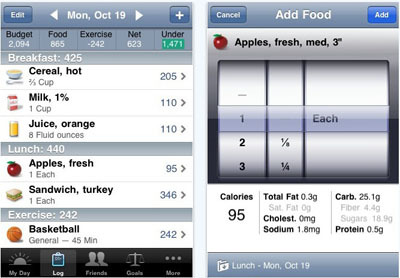 Set goals and establish a daily calorie budget that enables you to meet them. 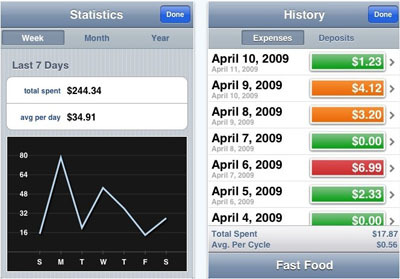 Stay on track each day by recording your food and exercise and staying within your budget. The average active Lose It! 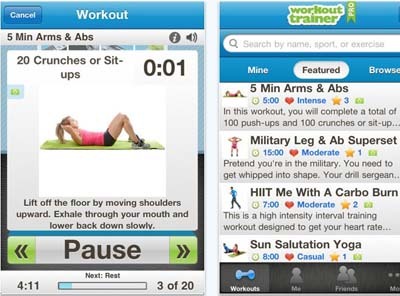 user has lost more than 12lbs and more than 85% of our active users have lost weight. Lose It! 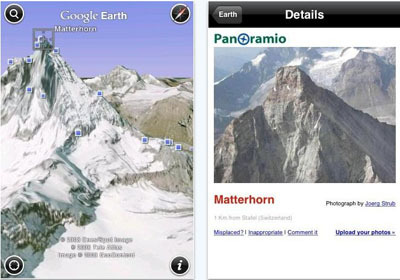 is completely free. 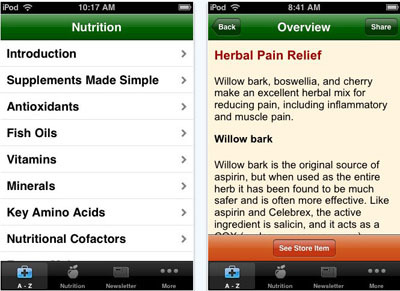 Comprehensive Medicine combines the best of natural and prescription therapies to create optimal health. 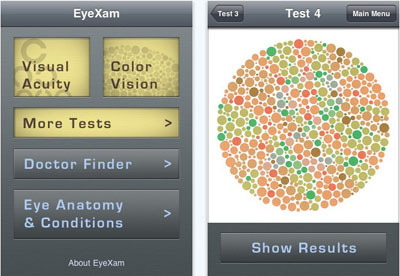 Cures A-Z is the free Comprehensive Medicine specialist in your pocket. 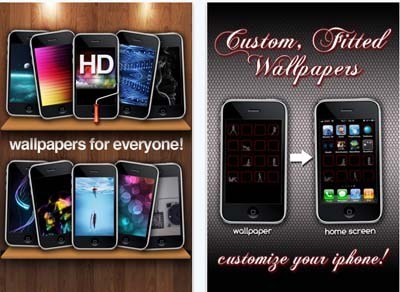 10,000+ Backgrounds from 100+ Artists and our Design Team. 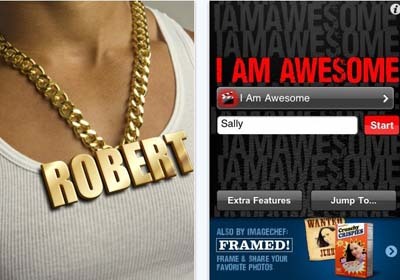 New Backgrounds added daily,check back often. 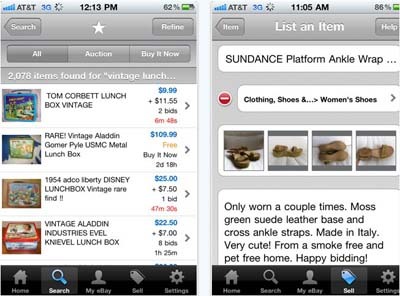 The Amazon Mobile app allows iPhone, iPad, and iPod touch users to quickly search, shop, compare prices, read reviews, and make purchases on Amazon.com using a simple, yet elegant, interface. 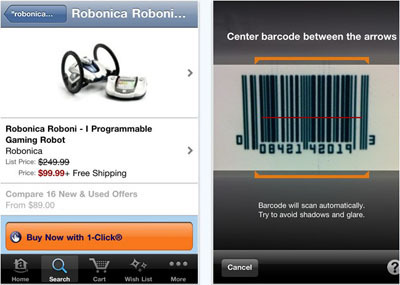 Amazon customers have full access to their existing cart, wish lists, payment and shipping options. 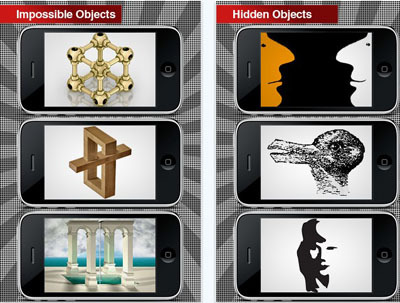 Eye Illusions Free is an incredible set of the best ever eye tricks: color illusions, appearing and disappearing objects, weird lines, color tests, and much much more. 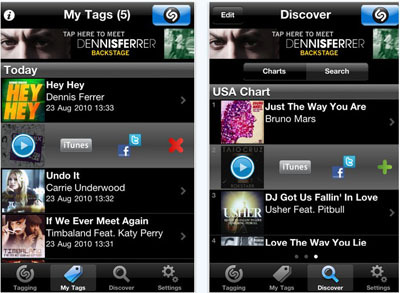 Faster tagging experience and cool new features including 30 sec previews, Tag Charts from 20 countries, Lyrics and Tag on startup! 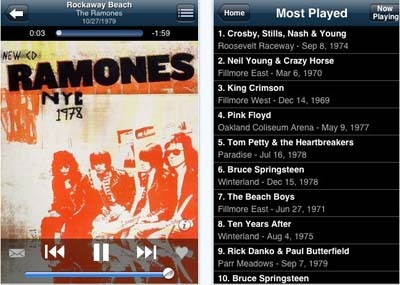 Shazam gives you instant satisfaction when you want to know what song is playing. 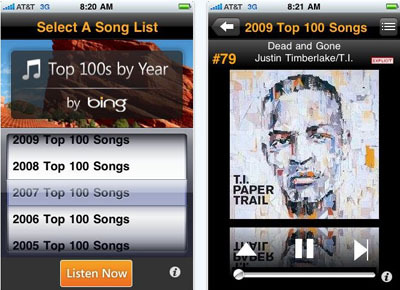 Hear thousands of the greatest songs of all time.This $1.99 app is offered for FREE by Bing for a limited time. 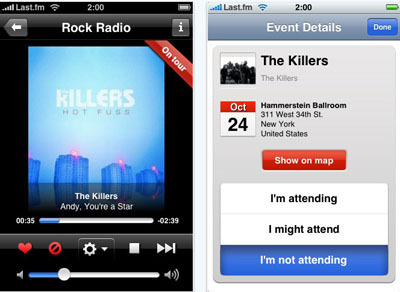 Listen to more than 5 million tracks for free with Last.fm on your iPhone.Create personal radio stations based on any artist or genres, and listen to commercial free music for hours. 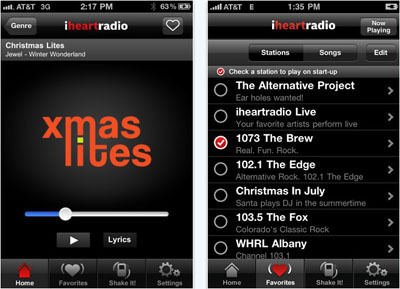 Check out the newly added Christmas Theme glow sticks, flashlights to entertain your family and friends! Meet the gorgeous sound of chrome-pressing-against-nickel: here, in all its sweaty glory, is the very first steel ever made for your iPhone and iPod Touch: Steel Guitar.Version 1.1 now features the option to choose between two modes of slide playing, according to your preference. 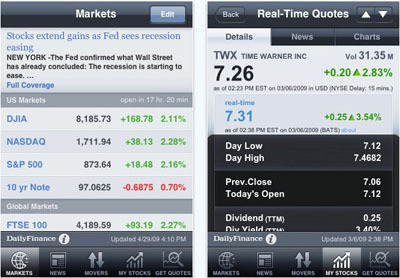 Winner of MacWorld 2010 Best of Show, INRIX Traffic is a FREE app that puts the power of real-time traffic and traffic forecasts right in your hand. What’s the best way to go right now? When do I need to leave so I arrive on time? INRIX Traffic can help. 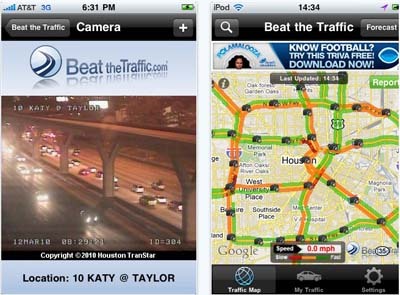 Beat the Traffic® is the easiest way to enjoy a hassle-free commute in the USA and Canada.Quickly check the latest road traffic conditions in your area and discover the best route to take to avoid traffic jams, all for free. 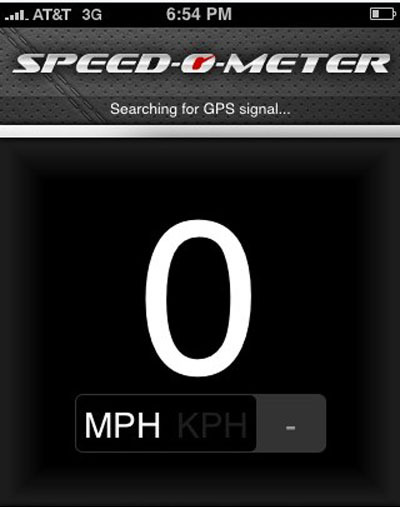 GPS displays traffic jams near you. 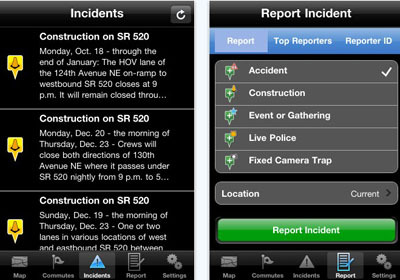 Detailed incidents & roadwork reports. 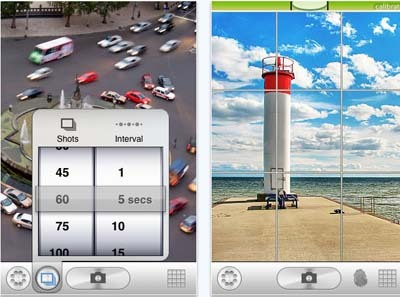 Traffic camera images in over 34 cities. Up to 2 hours traffic predictions. 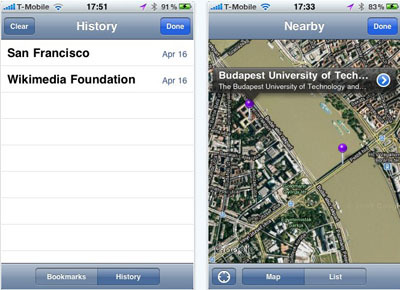 Navigate any mall map WITHOUT the need for GPS or WIFI. 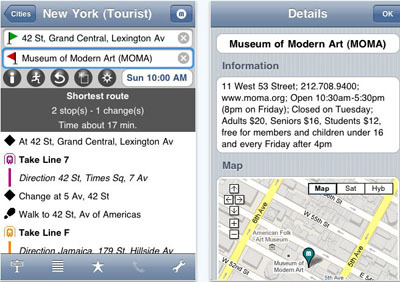 Once you download any mall map you can get interactive navigation even without an Internet signal. Make hilarious pics of your friends in unbelievable places–put them next to a charging bear, friendly sumo or steamy hottie.Share your PhotoChop creations on your Facebook page. 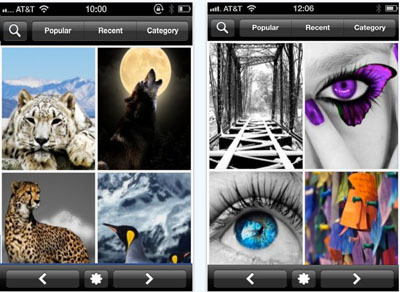 Normally $2, now FREE for a limited time.Recolor your photos by brushing with your finger to create amazing new artwork and effects. 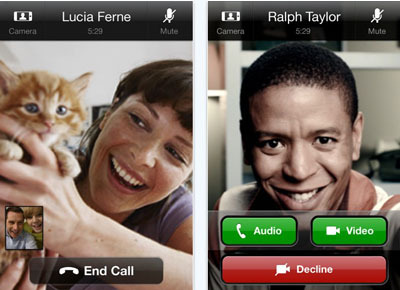 Create things like multicolored apples, blue lions, green polka dot strawberries, and so on. 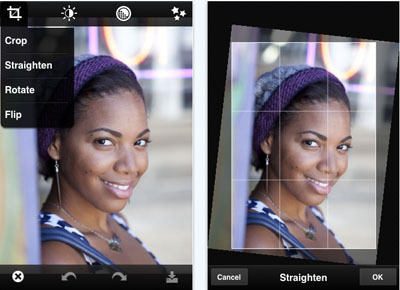 Photo Brush lets you easily customize photos by using your finger as a paint brush and a large assortment of designs in a rainbow of colors as paint. 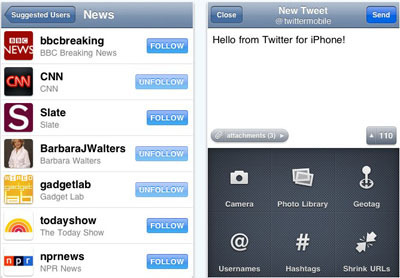 Discover what’s happening right now, anywhere in the world with the official Twitter for iPhone app.Realtime search, Top Tweets, trending topics and maps show whats happening now everywhere and nearby. 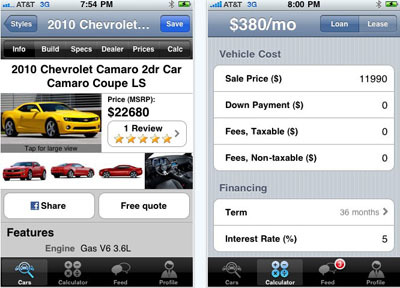 Want to save 50%-90% at restaurants, spas, gyms, and more? 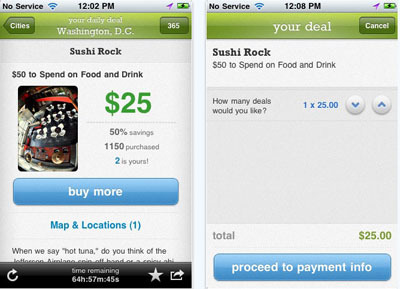 Download our free iPhone / iPad app to access LivingSocial’s daily deals. Each day, we’ll introduce you to a new, cool thing to do in your city — and give you a HUGE discount while we’re at it.